Software & Business Methods Are Now Patentable In India; Will It Stifle Innovation in the IT Industry? Indian IT industry can witness such ridiculous stories, in case a new patent related guideline is converted into a law. Indian Patent Office (IPO) has issued new guidelines, which makes software and business methods patentable in India, and this is not good news. 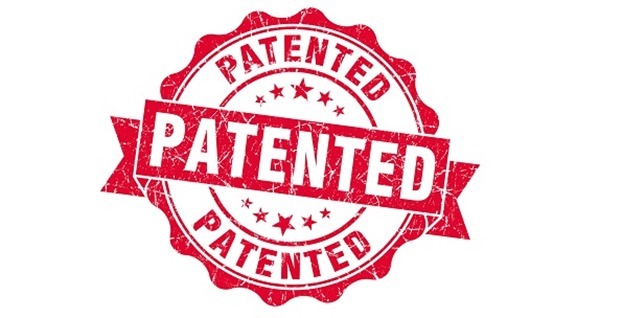 As per Patents (Amendment) Act, 2002, any software which has novelty, is inventive or tangible, and has proper technical effect or industrial application, can be patented. IPO has interpreted this act in a new way, and issued guidelines for the officers who are responsible for granting patents. Now, this is a dangerous move, as it can unleash a new rush to patent popular computer software and tools, and killing innovation forever. Just like in US, where companies are sued even for using ‘square icons’ for apps or using “1-Click Buying” in their websites; Indian IT industry will find themselves fighting over litigations and suits instead of innovating new products. Till now, software was protected by copyright laws, but patents were not allowed for mathematical or business methods, algorithms and computer programs. With this issuance of fresh guidelines, these can now be patented. How Can It Harm The Industry? To give an example, assume a brilliant programmer develops a unique calculator using Linux Open Source platform. Once completed, he patents the ‘calculator’(he can’t patent the codes, but the outcome of the unique combination of the codes). Now, in case another programmer decides to use the existing platform of this calculator to develop an even better calculator, he can’t, because the calculator is now patented. Earlier, the commercial usage of this calculator was prohibited, which is fair. But leveraging the logic and codes to develop something else was allowed, which will not be the case anymore. There can be a flood of such patents, and within the software industry, it can very soon become an evil, ambiguous trend. Calculator was a very basic example; assume newer patents for devising a logic to calculate median age of a person, a complicated program to predict spending habit of a Facebook user, an algorithm to find out which food is being liked by a person etc etc. Imagine all these smaller programs and software being patented: Newer breakthroughs will choke and the Innovations will die. Although Indian IT industry can boast of little innovation in product creation, this new guidelines will kill whatever little happened. New programmers will be scared of developing something new using any old software, and the control will shift to the capitalists and business conglomerates having unlimited supply of money. "Software & Business Methods Are Now Patentable In India; Will It Stifle Innovation in the IT Industry? ", 5 out of 5 based on 3 ratings. A follow up post on how to get a model patented will be useful. Though I am against this, I would like to patent a business model I have developed. Agree with you completely. Some of the patent wars that the big giants fight in the US are extremely ridiculous and to think that the Patent Office will be enabling such ridiculous litigations ( ultimately they all lead to the court’s door- even in the US) is a nightmare. Not to think of the Patent trolls and others hoping to make a fast buck.